Arzan Wealth (DIFC), a Dubai-based advisory firm regulated by the Dubai Financial Services Authority, said it played a major advisory role on a senior secured loan opportunity in the US, as part of the recent strategy focusing on investments into debt structures. This third investment under the Real Estate Debt Platform has fixed monthly interest payments to investors during the holding period, and has been structured in a sharia-compliant manner. There are also two amortization payments prior to the end of the loan period. 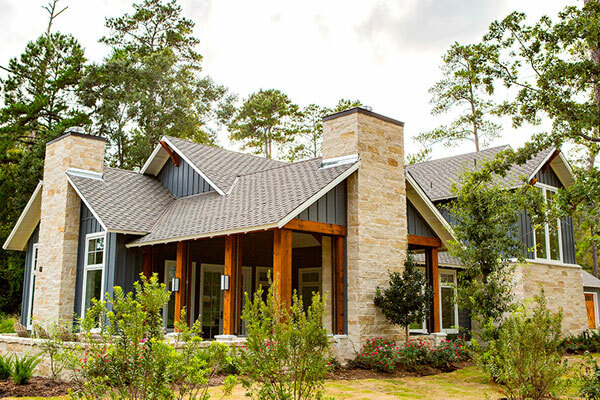 This investment is a three-year senior secured loan to Bluejack National Project, owner of a premier luxury-lifestyle community in Houston, US. Bluejack includes the first and only Tiger Woods-designed golf course in the US. Located an hour northwest of downtown Houston, Bluejack offers up to 550 golf memberships and over 450 luxury home sites and private estate lots. The senior secured loan transaction is structured with a net 10.5 per cent coupon, payable monthly and would have absolute seniority in the capital stack at a very conservative LTV of around 38 per cent. The investment is expected to produce a net IRR of 10.5 per cent of all taxes, fees and expenses. Arzan Wealth CEO Muhannad Abulhasan said: "The Bluejack loan is the first senior loan transaction in our Real Estate Debt Platform which focuses on senior and mezzanine opportunities and is designed to respond to changing market conditions, and to meet investors needs for a low risk profile and predictable cash flow stream." "We believe that real estate debt should play a role in any portfolio of investments focused on an attractive income stream and enhanced risk-adjusted returns," he noted.